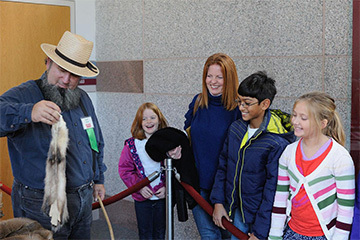 Saturday, November 23, 11 a.m.–4 p.m. 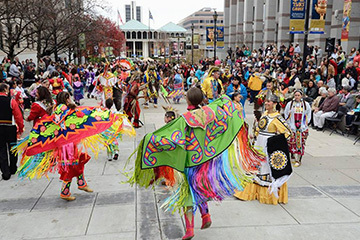 Musicians, dancers, artists, storytellers, and authors from North Carolina’s eight state-recognized tribes will gather for this popular family event. 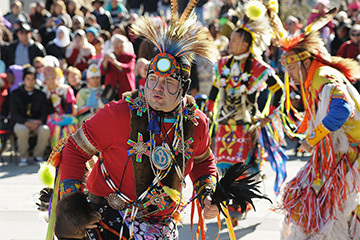 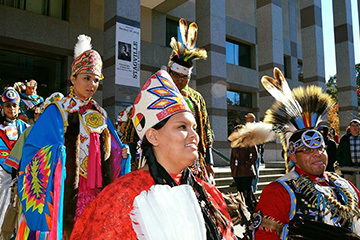 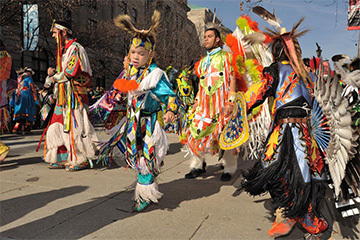 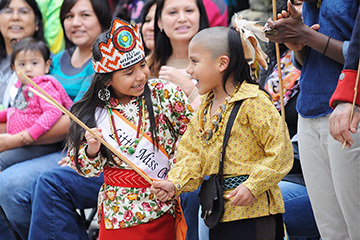 Named a Top 20 Event by the Southeast Tourism Society, the 24th Annual American Indian Heritage Celebration offers something for all ages and gives a firsthand opportunity to learn about the state’s American Indian culture (with a population of over 120,000), past and present. 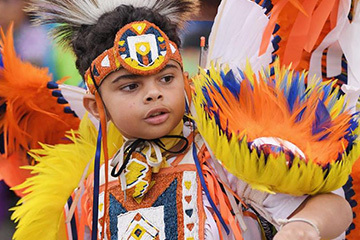 Activities include craft demonstrations, hands-on activities, games, foods, and much more. 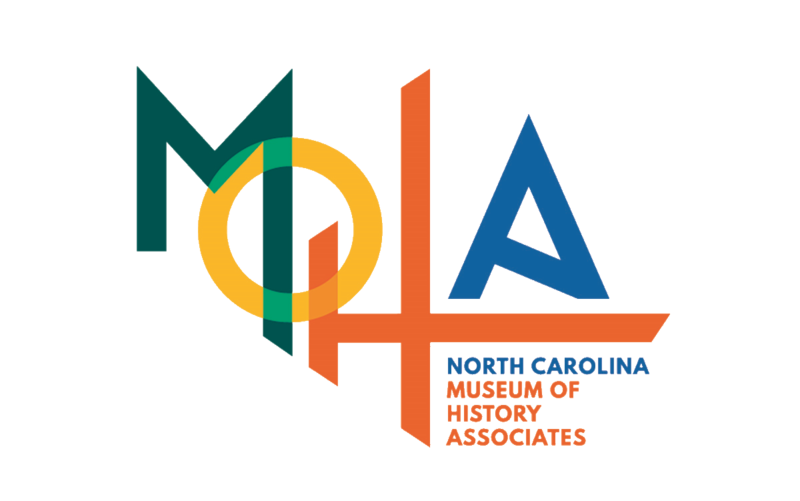 Become a Museum of History (MOHA) member at the event, and get your membership for half-price! 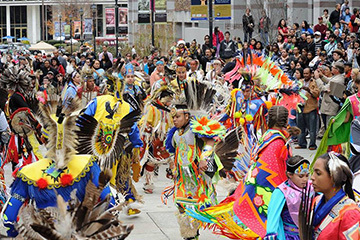 The event's official hashtag is #AIHC2019!